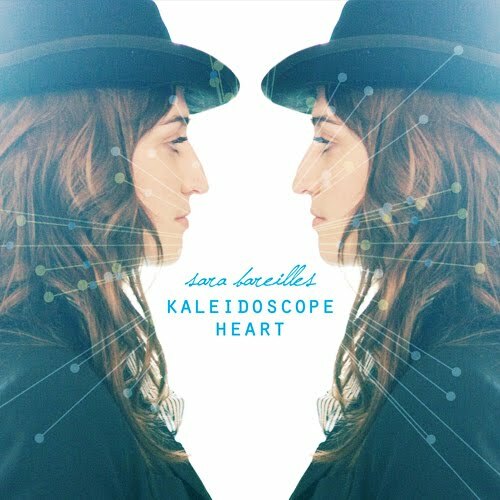 With her quirky style, beautiful voice and down-to-earth attitude, Sara Bareilles has quickly become one of my favorite artists. I was first exposed to her music through some random searching on iTunes for some new songs. Love Song was certainly a catchy hit but the rest of the album drew me into her sound and style. I have said many times that I would love to meet a woman who can sing her heart out, and playing an instrument would make her that much more compelling. Sara truly takes it to the next level with her abilities across multiple instruments and styles of music. Her music can be described as a blend of pop, jazz and soul with an occasional infusion of punk (more so through her sense of style). After building an interest in her music, I found out she was coming to Chapel Hill, NC to play at Cat’s Cradle and I knew I had to go. She definitely did not disappoint with that concert. I was standing about four rows back from the stage and she came out to start off the evening with a little chatter with the crowd before her opening acts. She was adorable and truly made a great connection with the crowd. 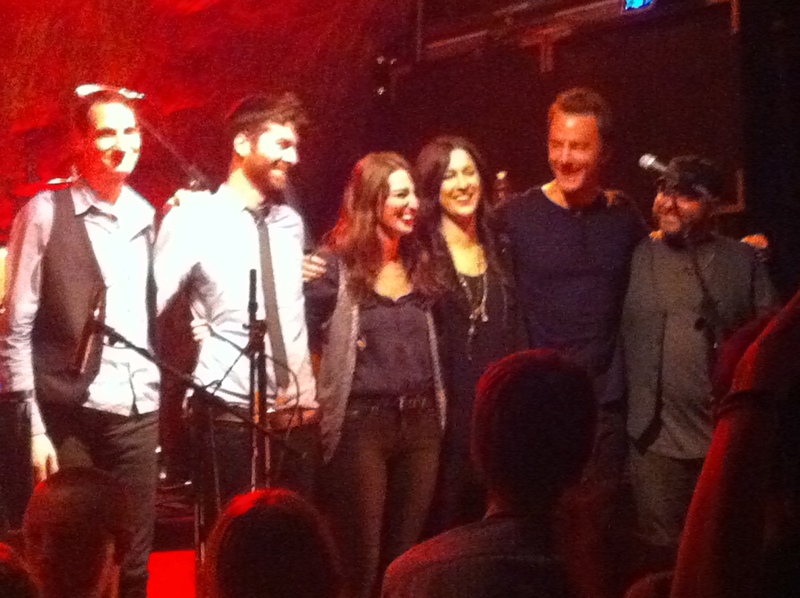 After Greg Laswell’s performance, her band took to the stage and played her on. 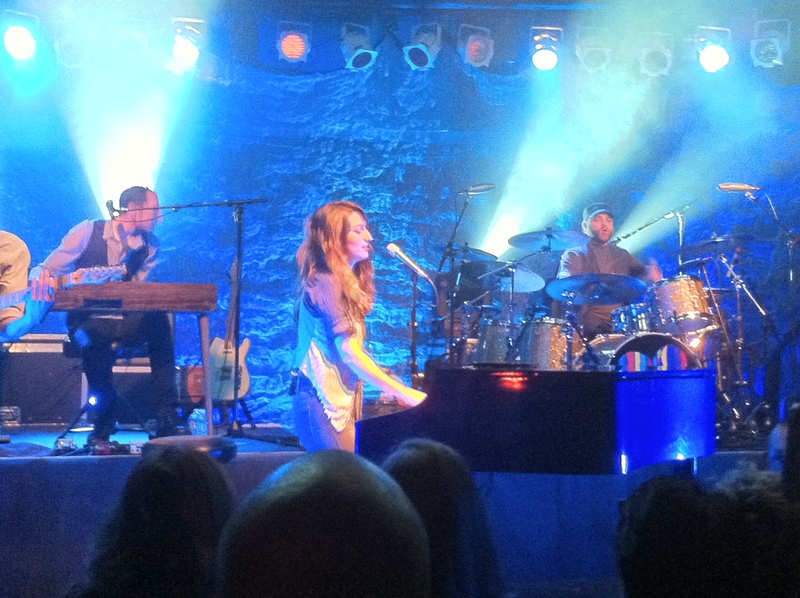 With a powerful jamming on the piano, the show began and I knew this was going to be the best concert I had ever seen. 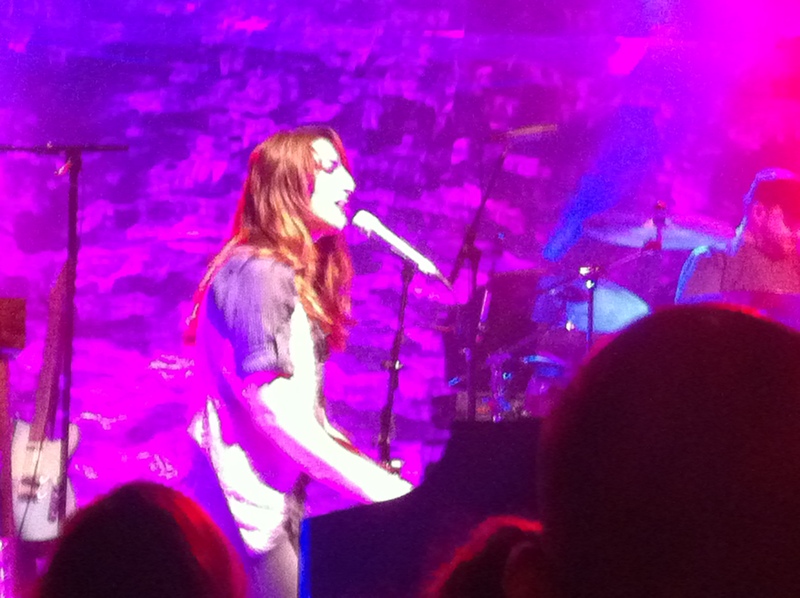 The show included a combination of songs off her newer album, Kaleidoscope Heart, with a spattering of her former hits and random song from Radiohead. I left the concert buzzed by the energy of the performance and would love to see her again. Alright now…I think it is time to get to the top 10 list. When I chose these songs, I left the covers out and had to think about what made each one of these such great hits. I will say now that I do appreciate some of the more mainstream hits, like Love Song and Bottle It Up, but she has so many great songs that I just had to look past what made it big. Each of these songs elicits different genres and emotions. If you cannot find even one song from this list that can become addictive, then there is no hope for your musical taste. A couple definite quality songs that did not make the cut but are still fantastic are Bottle It Up (great hit mainstream hit), Love Song (the song that truly launched her into the spotlight), Many the Miles (another bouncy hit that either starts or ends her concerts with the strong energy it brings), Basket Case (a mellow but emotional song about missing someone special), Undertow (a beautiful lounge-like jazz song that is probably under-appreciated) and City (a passionate tune that highlights a bit of her range as the song builds). Well there you have it. 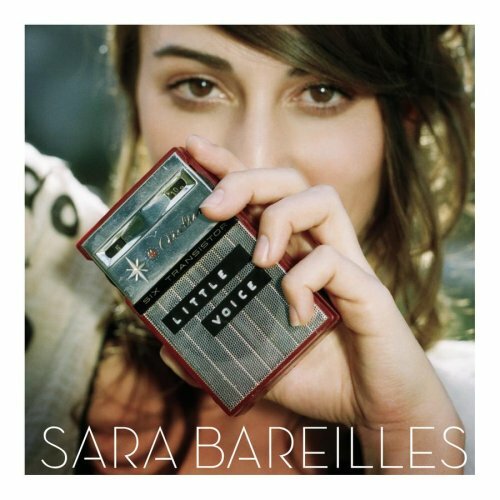 I certainly love all of her music, but these 10 songs are the ones that have truly stood out and made me a Sara fan. I cannot wait for the next album and hopefully another tour. Why Start Another Blog…Why Not?!? Don’t Just Watch the NFL. Own the NFL.